Tata Open Maharashtra organisers today announced the Men’s Doubles line up headlined by Asian Games gold medal winning pair of Rohan Bopanna and Divij Sharan. The two announced a couple of weeks back to pair up for the forthcoming season of ATP Tour. 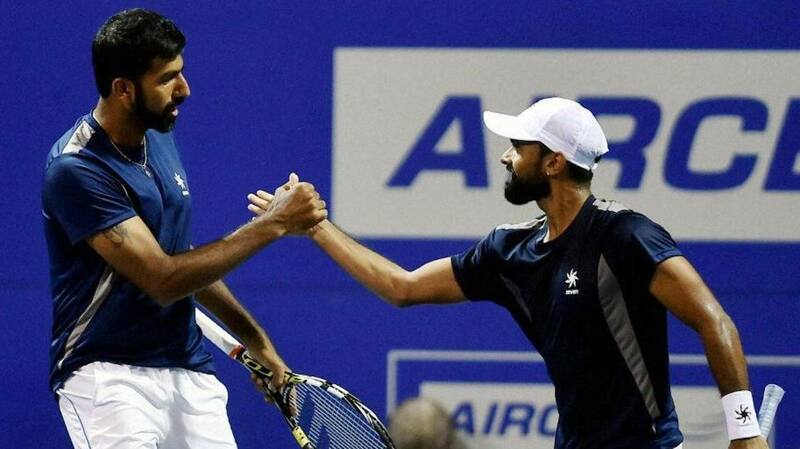 Sharan reached a career-high ranking of 36 in ATP doubles. 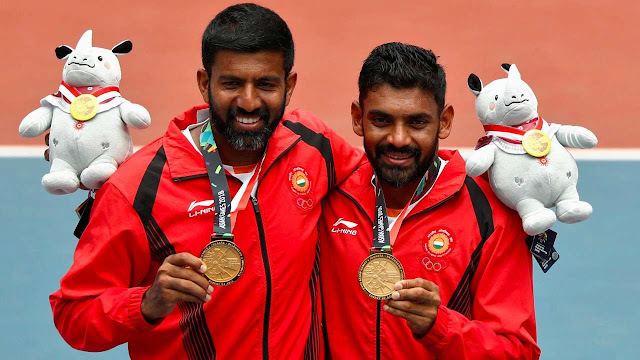 Along with Bopanna, the two will be the top-seeded pair at the season opening ATP World Tour event in Pune. Tennis fans in Pune will also witness Granollers brothers, Marcel and Gerard, in tandem being seeded 5th. Marcel also is the highest ranked doubles player in the list. Leander Paes, who paired with Purav Raja last edition, will join hands with Miguel Angel Reyes-Varela of Mexico. Bopanna’s partner at the last edition, Jeevan Neduncheziyan has entered the main draw with American Nicholas Monroe who is ranked 65th in the world. The tournament started in 1996 and was held in Chennai for 21 years. In 2018, the tournament shifted to Pune, Maharashtra. World no. 6 Kevin Anderson, World No. 7 and former US Open champion Marin Cilic and Frenchman and defending champion Gilles Simon are among the top names in singles to feature in this year’s competition. Tata Open Maharashtra is an ATP World Tour event hosted by Maharashtra State Lawn Tennis Association (MSLTA) in association with Govt. of Maharashtra, Department of Sports and Youth Services, Govt. of Maharashtra and promoted by IMG-Reliance. The first edition of the tournament was played at Mhalunge Balewadi Stadium, Pune from January 1st to 6th 2018. The second edition will be played from December 31 2018 to January 5 2019.